Varannan vecka byter jag huschampagne på The Champagnebar by Richard Juhlin. 4.30 Monday morning and we arrived for lunch in Aÿ at long time favorite Champagne Bollinger. This was the start of The VIP trip oct’15! AmbonnayAnette RosvallAÿBILLECART-SALMON 'CUVÉE ELISABETH SALMON ROSÉ'BILLECART-SALMON 'ROSÉ'BOLLINGER 'ROSÉ'Egly-OurietEGLY-OURIET ROSÉ'GossetGOSSET 'GRANDE RÉSERVE ROSÉ'Karoline NordeforsMareuil-sur-Aÿpink ladies!Sommeliersommelier for a night? August Strindberg and his bohemic friends discussed politics and poetry all day long in this dining room, which is named from his book, Röda Rummet. The book was published in 1879. Richard & Björnstierne was invited to lunch @ Röda Rummet – Berns Asiatiska by Fabrice Rosset, CEO of Champagne Deutz to taste 5 new releases on the Swedish market. RJ ON DEUTZ Two Germans, William Deutz and Pierre Gelderman, founded this prestigious firm in 1838 in Ay. 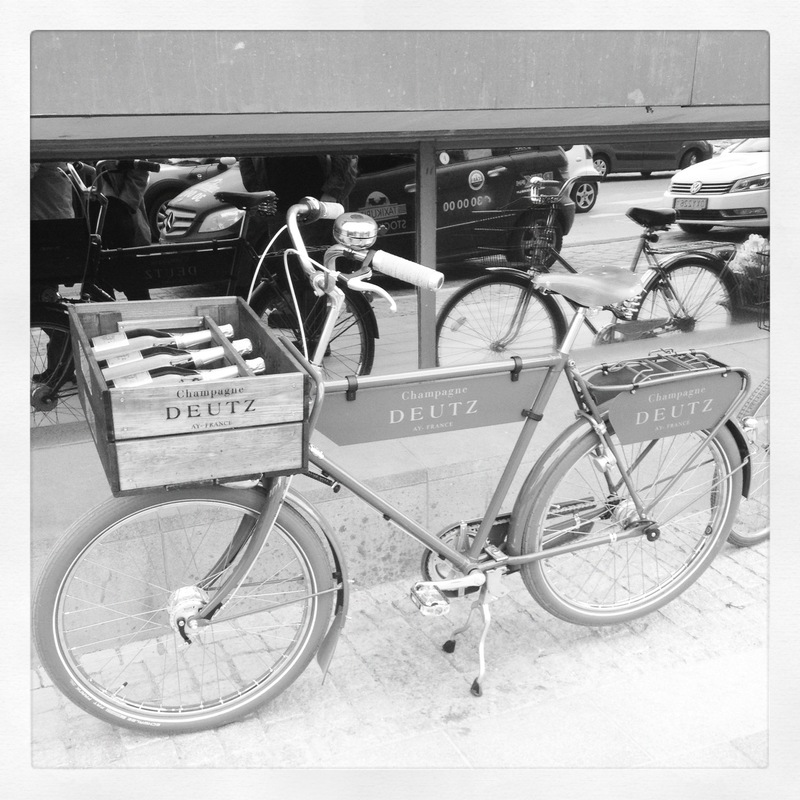 Deutz was hit hard during the champagne uprising in 1911. For a long time the house was run by André Lallier, who made large investments in other wine regions. These include properties in the Rhone Valley, Maison Deutz in California and another sparkling wine from the Loire Valley. 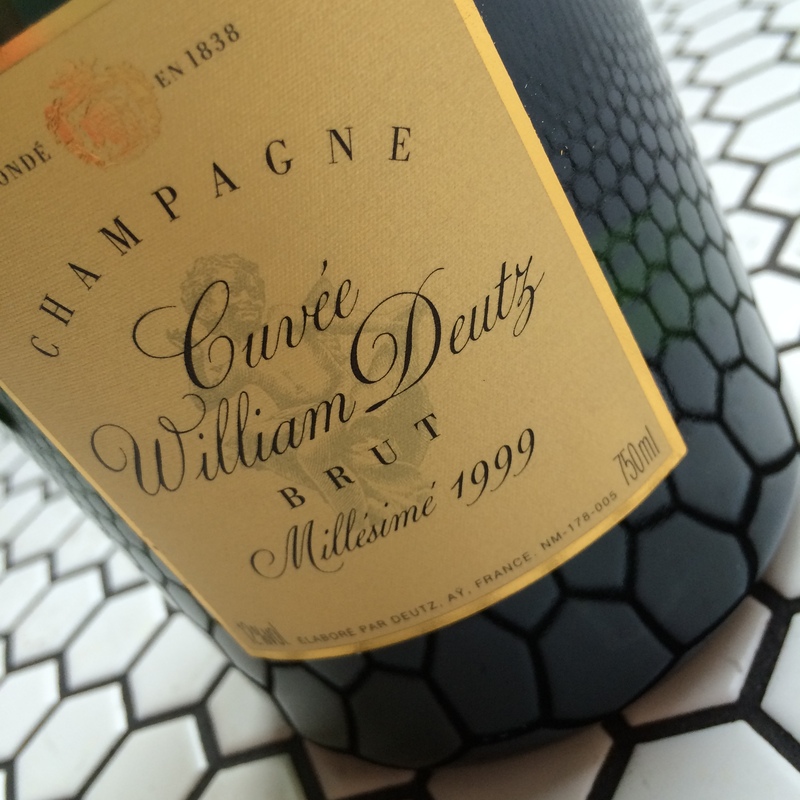 1993 Louis Roederer acquired majority of Deutz. Today the firm is run proficiently by the sympathetic Fabrice Rosset. Winemaker Michel Davesne. 75% of the grapes are sourced from Grand- and premier cru plots. Deutz owns land in five villages. The property is among the most beautiful in Champagne and wines are also very distinguished. The style is laid-back, elegant and sophisticated with a medium full body and crystal clear fruit as well as an exemplary mousse. 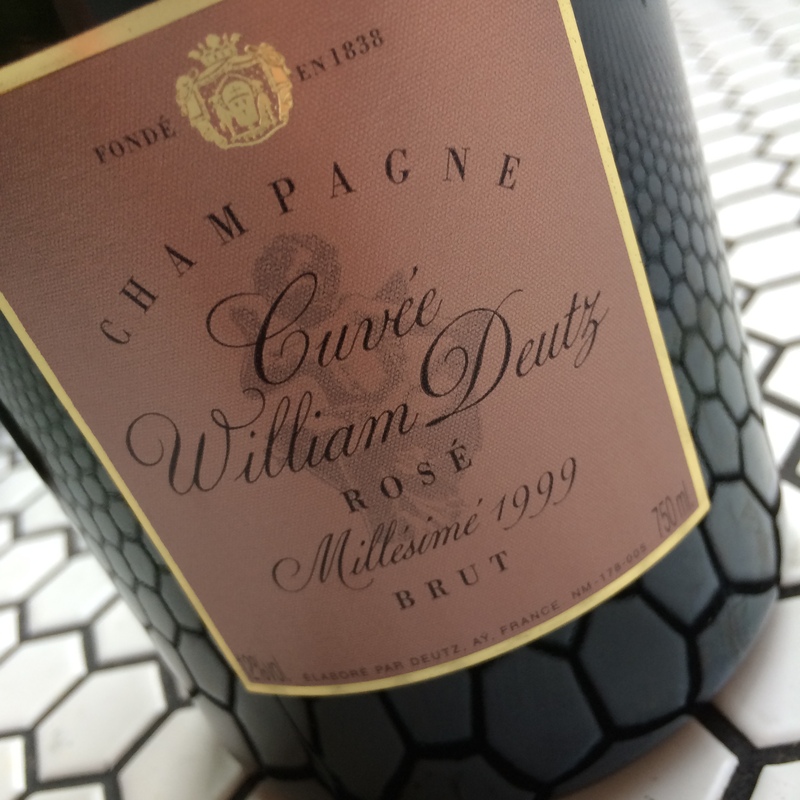 All wines are good, but Cuvée William Deutz Rosé is something special. 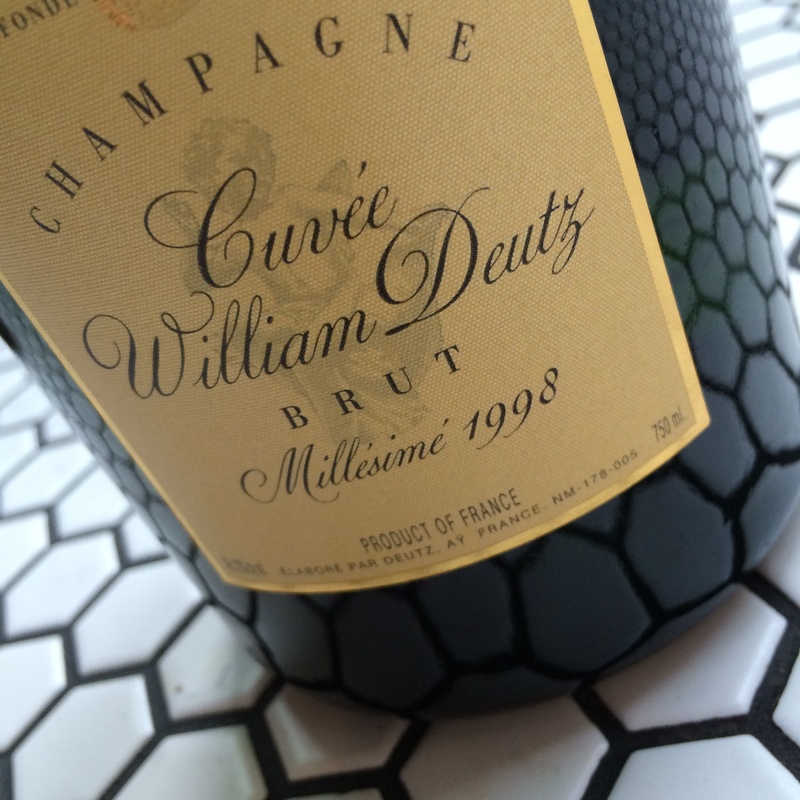 Even the Vinothèque-wines and the white edition of William Deutz is world class. Deutz has launched an ultra sophisticated prestige champagne under the name Amour de Deutz selling like hotcakes since Madonna took it to heart. One of my real favorites! Yesterday Björnstierne started up the wine club ’Food & wine by Björnstierne’ @ Broms – karlaplan. The tastinmg was a duell between old time favourites: Pol Roger, Bollinger & Louis Roederer. 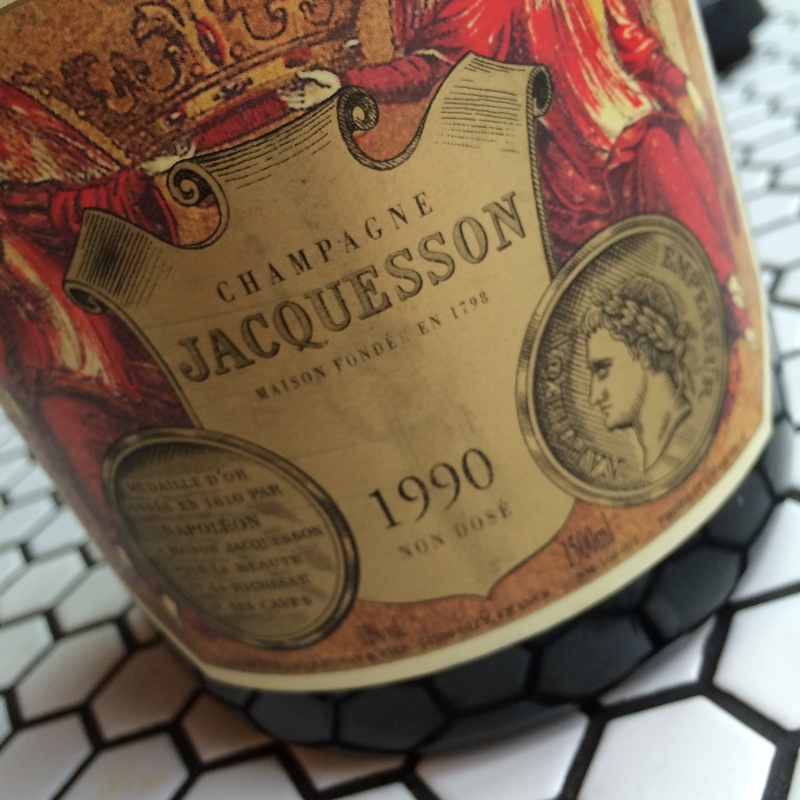 For the members in The Richard Juhlin Champagne Club we set up at monthly tasting. The theme this time was ’odd auction bottles’. 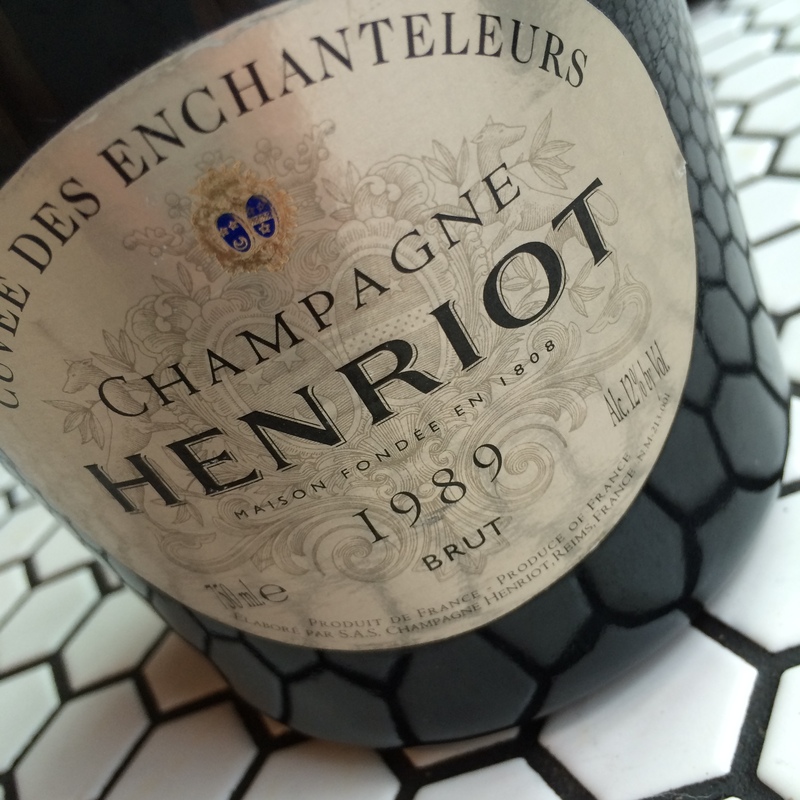 The bottles has been purchased at Swedish Champagne auctions the last three years. 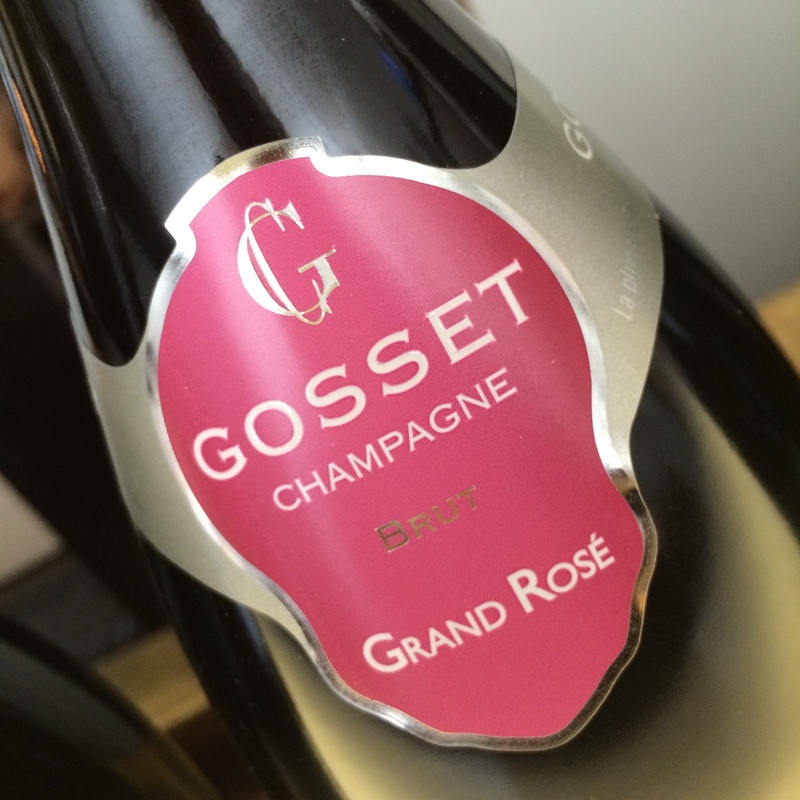 mv GOSSET ‘GRANDE ROSÉ’ | 44PN 56CH | SBnr 7405 | 499 SEK | TASTINGNOTE ‘Big and powerful like all of Gossets wines. Somewhat rustic and one-dimensional with aromas that mark it as a grower produced wine. The bouquet evokes thoughts of red apple peelings and plums. The sensation is very round and compact to the palate. 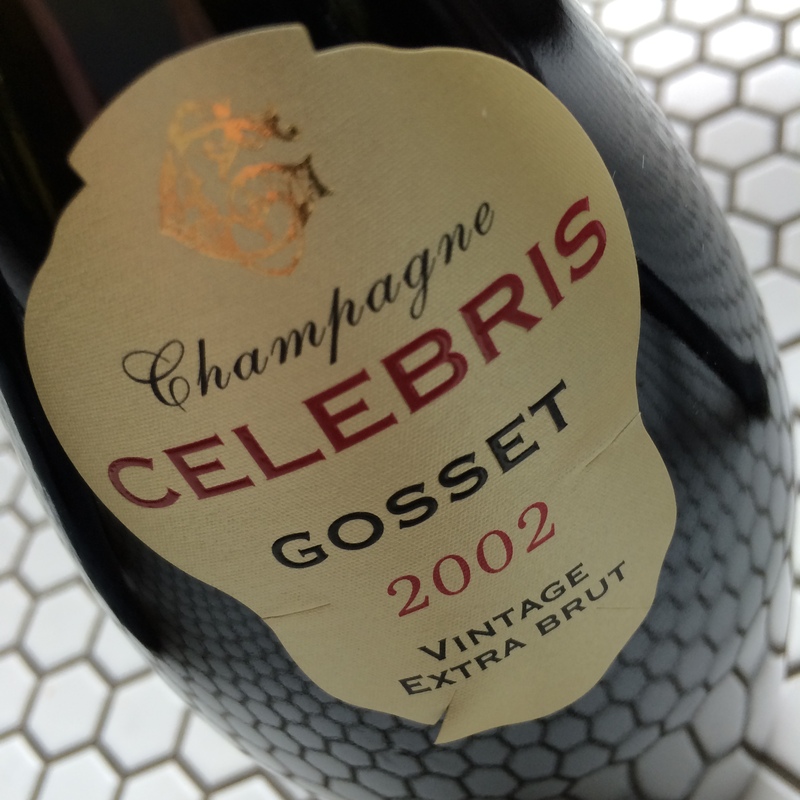 Sometimes to malic.’ RJpoints 88(92 2007 GOSSET ‘CELEBRIS ROSÉ’ | 39PN 61CH | SBnr 7405 | 499 SEK | TASTINGNOTE ‘Big and powerful like all of Gossets wines. Somewhat rustic and one-dimensional with aromas that mark it as a grower produced wine. The bouquet evokes thoughts of red apple peelings and plums. The sensation is very round and compact to the palate. 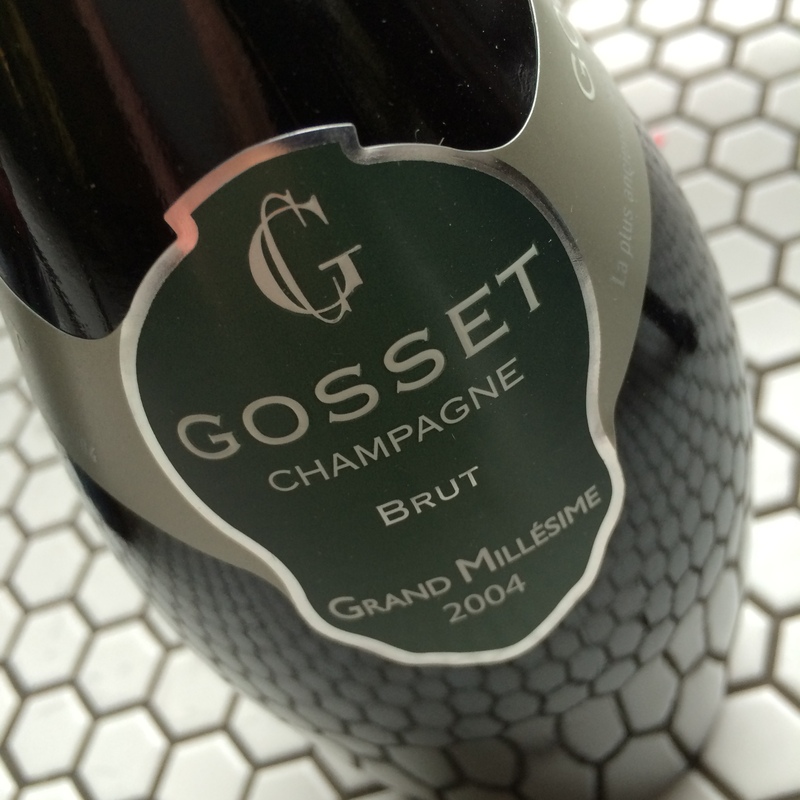 Sometimes to malic.’ RJpoints 92(93) RJ ON GOSSET Ruinart might be the oldest Champagne-producing firm, but Gosset made still wines much earlier. Pierre Gosset sold his “vin d’Aÿ” as a négociant as early as 1584. Today the family owns twelve hectares in the villages of Aÿ, Bouzy, Mareuil, and Rilly, all stocked up with Pinot Noir. This is only enough for 20 per cent of their needs, but the character of the villages is clearly apparent in their vintage wines. 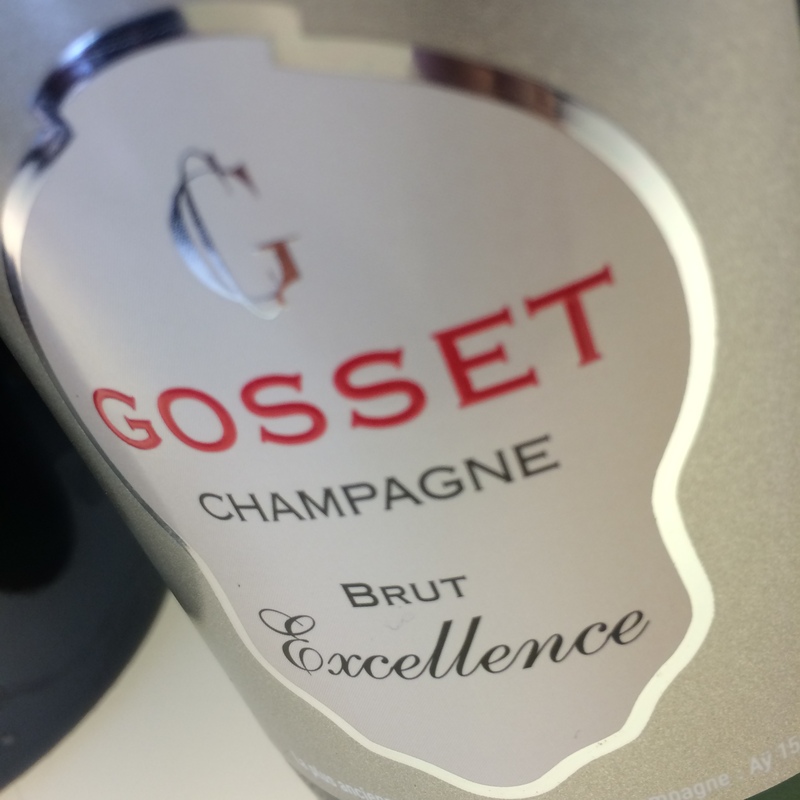 Gosset is one of the true traditionalists of the region, with labelling and disgorging being done manually. They also use old oak barrels in which they store their vintage wines for a brief period of time, thus imparting just a hint of oak character to the wine. The wines are always full-bodied and rich, with a great element of Aÿ Pinot and high-class Chardonnay. The winemaker is the ingenious Jean-Pierre Mareignier. 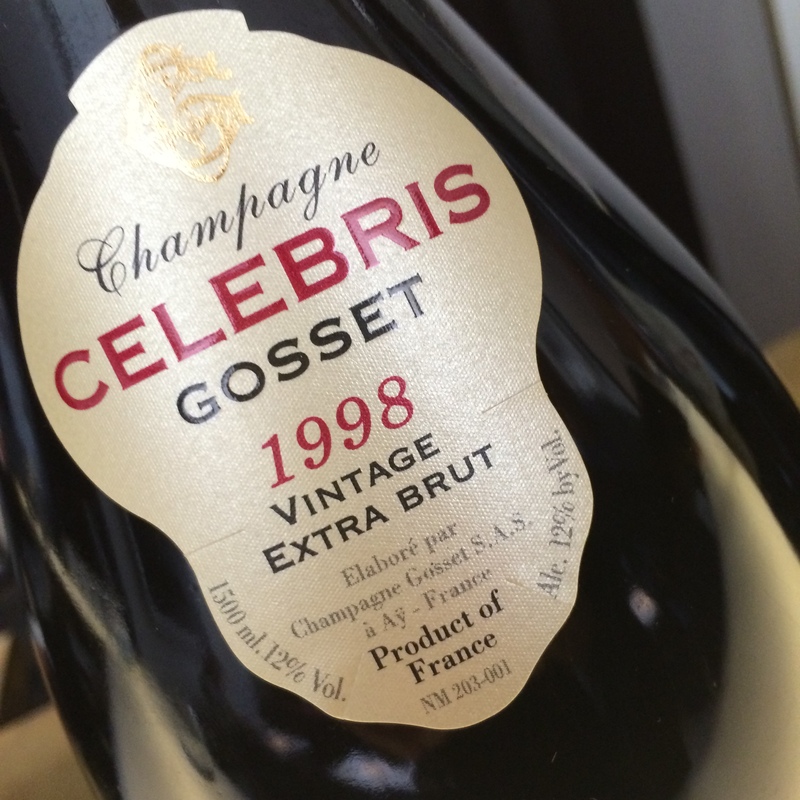 In 1994, after more than 400 years of family ownership, Gosset was sold to the family group Renaud-Cointreau, which owns Cognac Pierre Frapin Grande Champagne. 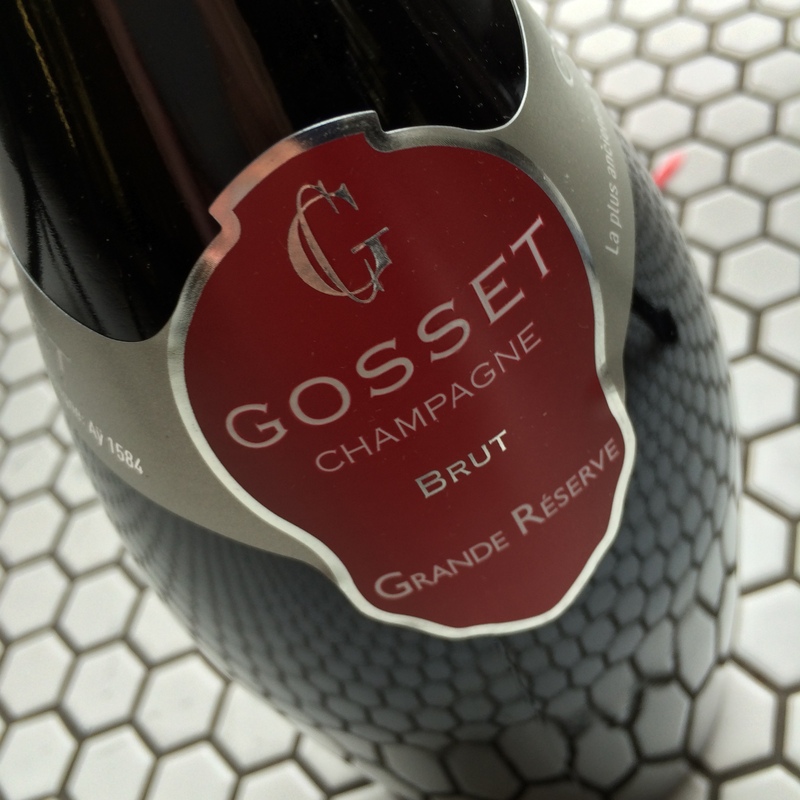 As Gosset is known and appreciated by initiated wine-lovers the world over, they can increase their international presence while still keeping their high quality. The distinctive cuvées are served at the finest restaurants. The vintage wines are especially enjoyable with the ethereal ’52 as a milestone—it won third prize at the Millennium Tasting! 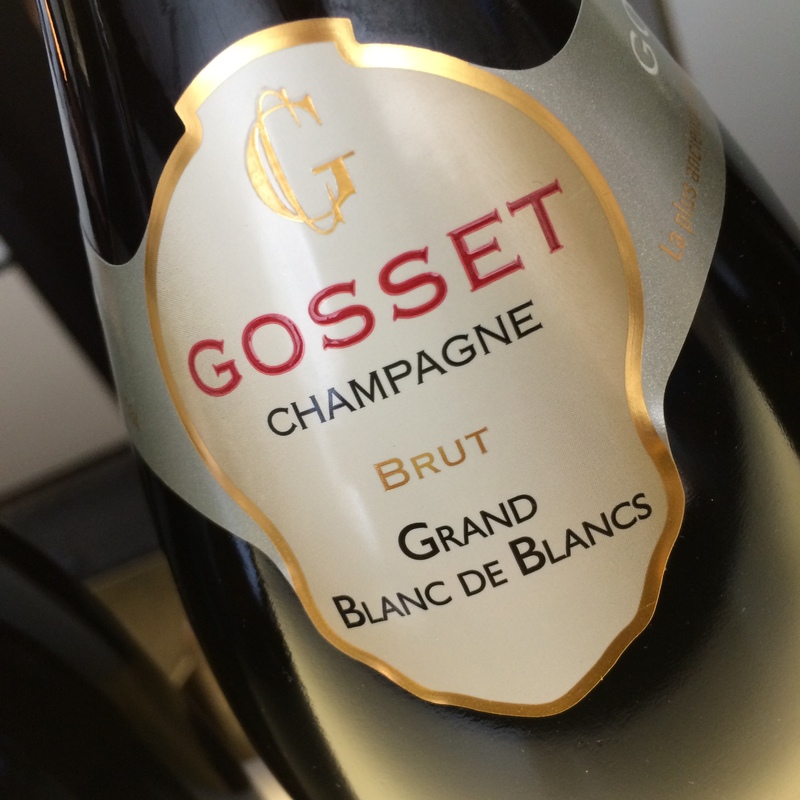 One of the absolute foremost domains in the Champagne region. The Célebris Blanc de Blancs is an utterly marvellous wine that turns ones thoughts to Krug Clos du Mesnil in combination with Charles Heidsieck and of course the finer vintages from Gosset. They have chosen to make this magical wine non-vintage with a great proportion of reserve wines and long storage leading to an almost perfect maturity at release. The wine has a powerful volume and simultaneously equilibristic delicacy. Sweet pineapple, orange, apricot and honey with a nutty base to the taste and freezia, hawthorn and almond in the aroma. Brilliant! Bolinger only produces their own champagne. No wines are bought as ‘vins sûr lattes’. A large ownership of vineyards, 60 percent, which will garanteea consistent house style. 325 crus, which 17 are grand crus & 41premier crus. 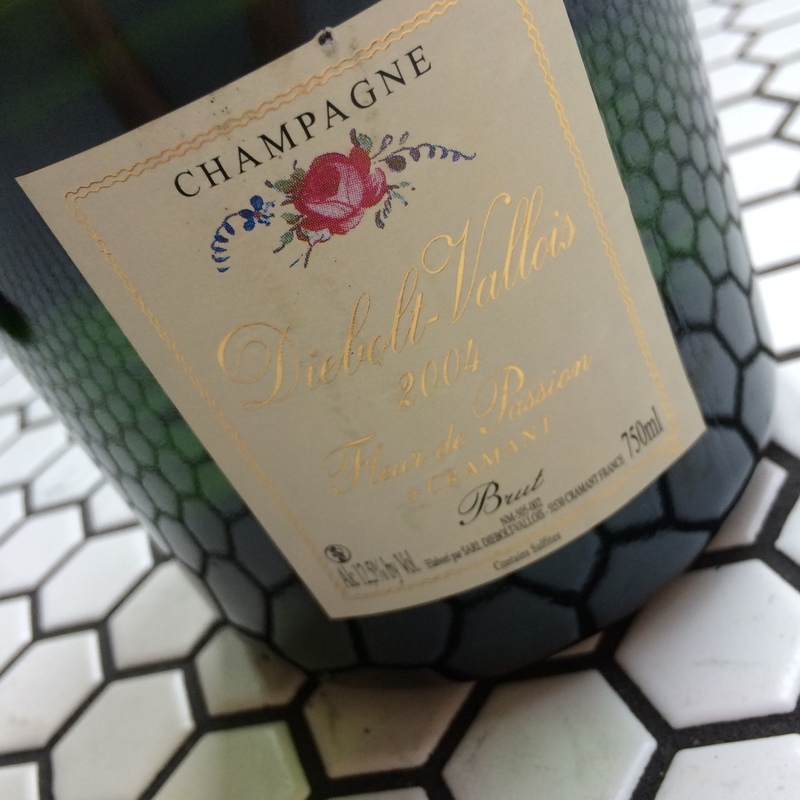 Pinot Noir is the base in all Bollingers Champagnes. Bollinger only uses ’la cuvée’. First fermentation only in oak barrels. Réserveviner matures in magnums under natural corks. Only four winemakers during the last 60 years. Low dosage. 7-9 grams for Spécial Cuvée & La Grande Année & Vieilles Vignes Françaises, 3-4 grams for R.D. RJ ON BOLLINGER Joseph Bollinger was the German from Würtemberg who founded this ancient house in 1829. 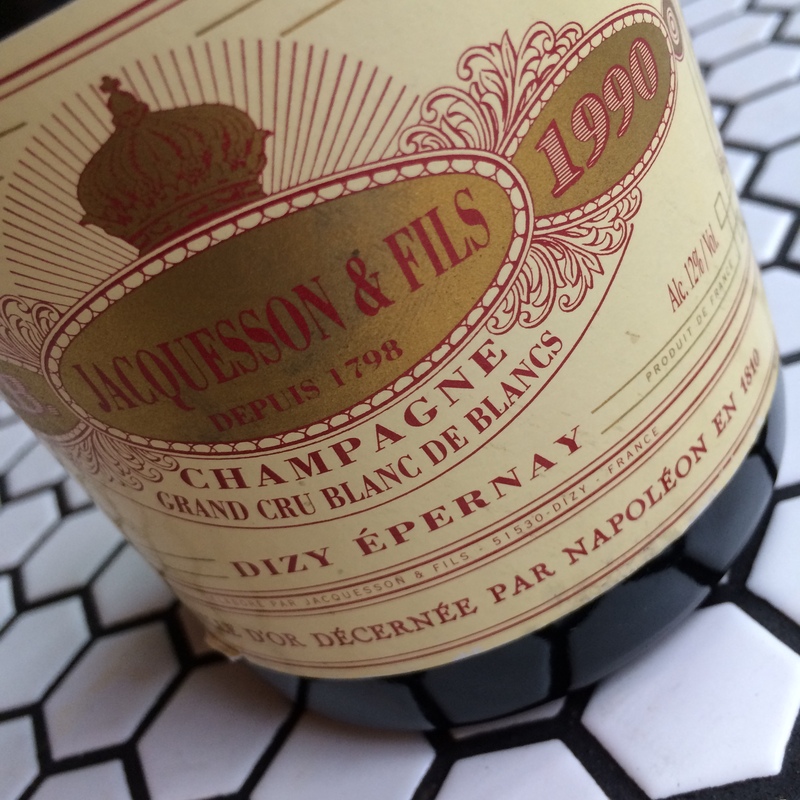 The French called him simply “Jacques.” The firm’s large estates in the best Pinot villages were bought by his sons Georges and Joseph, and in 1918 it was time for the next Jacques to take over the property. He became the mayor of Aÿ, but died during the German occupation at the age of forty-seven. The most colorful person in the history of the house is his widow, Lily Bollinger, who kept a watchful eye on every bunch of grapes by cycling through the vineyards regularly. Her rigorous demands for quality still run through the house to this day. Now Bollinger is run by Jérôme Philipon, who control over 144 hectares, providing 70 percent of the grape supply. 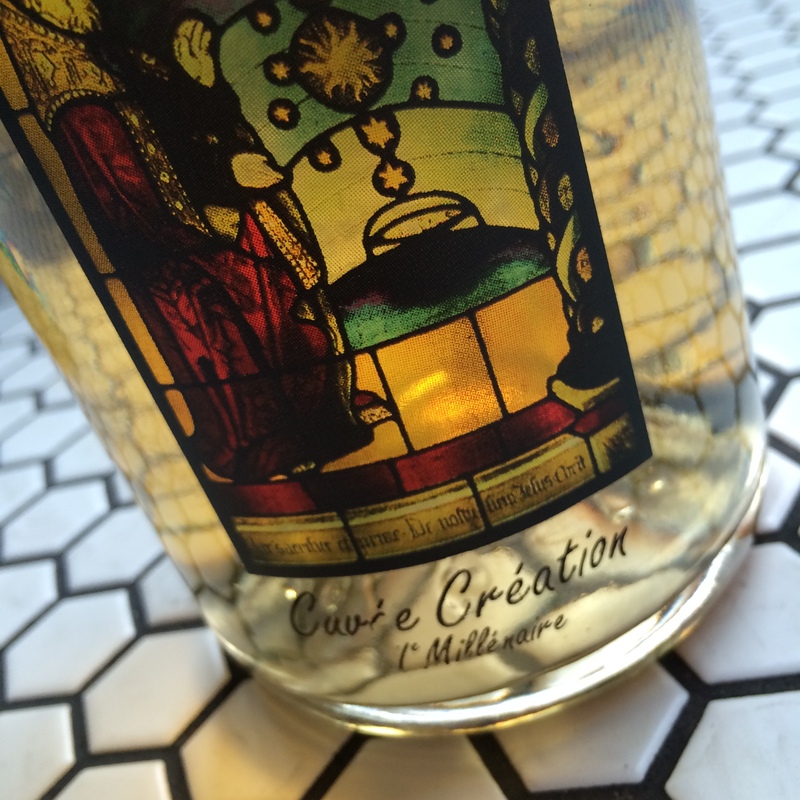 The winemaker today is Gilles Descôtes. Besides the house’s exceptional vineyards, they also use very expensive vinification methods. 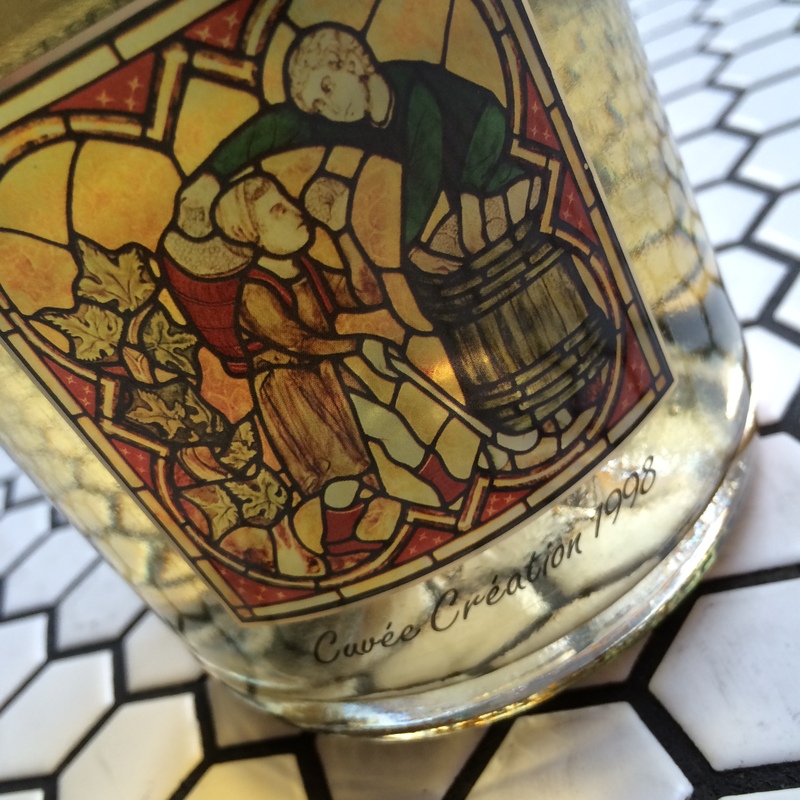 All the vintage wines are fermented in small, aged oak barrels and are never filtered. Malolactic fermentation—which would probably take place very late in the process—is not encouraged either. The reserve wines are stored at low pressure in magnums. Bollinger make the heaviest and most full-bodied champagnes of any house, and their wines always have a smoky and hazelnut-y complexity that is very hard to beat. The vintage wines are among the very best, but the question is whether the rare and fantastic Vieilles Vignes Françaises, made with grapes from non-grafted Pinot vines, can reach even greater heights. All wines highly recomended. Vill du också börja Blogga? Starta din egen blogg med Lyx.se redan idag! Ta del av exponering i nätverket, utan kostnad! Vi samlar det bästa och det mesta om saker som gör livet lite roligare att leva. Vi håller oss borta från onödigt lyx och 'old money'. Istället hoppas vi kunna inspirera dig till att uppfylla dina drömmar. Nu kan du också börja blogga på lyx.se, det är enkelt! Registrera din egen blogg genom att besöka vårt registreringsformulär, det tar bara 10 sekunder. Har du frågor? Härligt! Vi har nämnligen svaren på dem, förutsatt att dom gäller lyx.se och vår bloggplattform. Kontakta oss genom att besöka vår redaktionssida.